Please click on a staff member's name to contact via email, or CLICK HERE to contact Rob Jackman, Academy Administrator, for additional information. Empire United has been selected by U.S. Soccer, along with 21 additional clubs, to participate in the U.S. Girls' Development Academy, bringing the total number of clubs to 74. The program is designed to accelerate the development of world-class female players and will begin play in the fall of 2017. 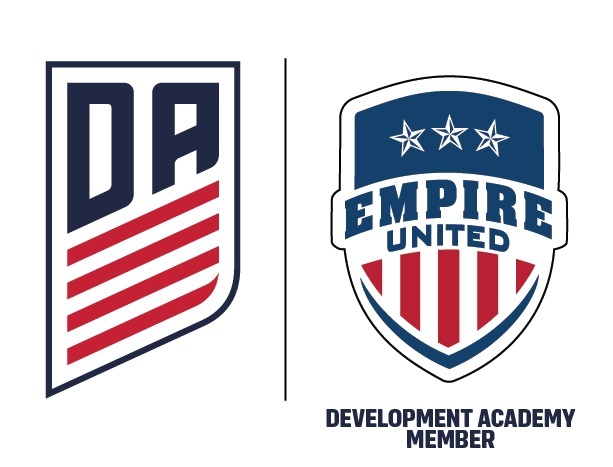 Empire United and 21 additional clubs will join the Girls’ Development Academy along with the initial groups of 25 and 28 clubs (San Juan and Davis Legacy have since merged into one Academy club) that were announced on June 30 and July 8, respectively.